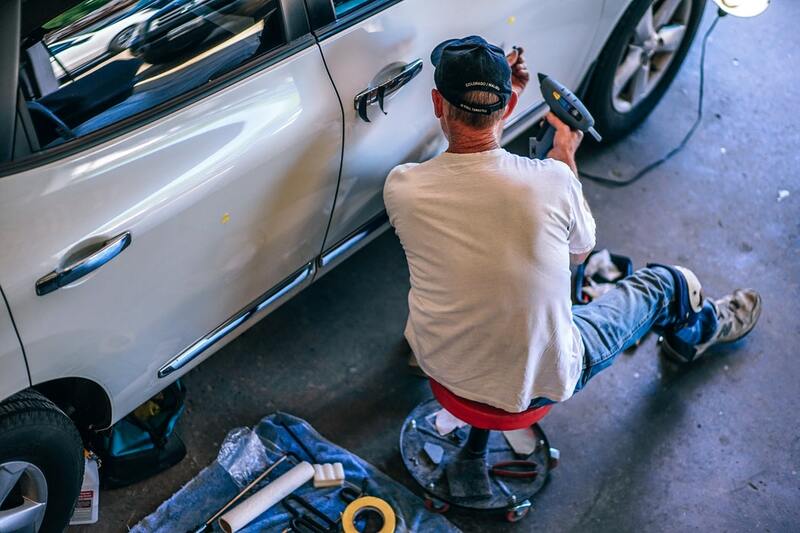 There are a wide variety of repairs you can engage in regardless of your technical skills. With just a basic wrench, you can fix and repair any problem ranging from fuel filters to alternators to spark plugs and many more. The drive belt is a component of the engine that controls all other accessories; it is driven by a pulley attached to the engine crankshaft. You need to give your car a regular inspection checking the belts for wears, and cracks. In case if the belt is just loosed, you might just need to tighten it up instead. You may then need to replace it even when no noises are observed just using a ratchet, screwdriver, wrenches and sockets. You should check the front and back of your car for broken or blown out headlight bulbs regularly that would be in need of replacement. It is very possible to change them by yourself without sealed beam headlights. Getting this done on your own by purchasing the right headlight bulb would help you save a lot of money. Your brake pads need to be replaced when you hear a screech upon applying your brakes. Although you need to learn how to differentiate a grinding sound from the screeching sound as the grinding might signify the problem is from the rotor. You just need a jack, torque, torque, wrench, ratchets, tire irons and a c-clamp to be able to replace your faulty brake pads. You may notice a pool or trail of orange, yellow or mostly green liquid on the ground while driving or after parking your car. This is a sign that the coolants are leaking coming from a hole in one of the exterior hoses under your car. 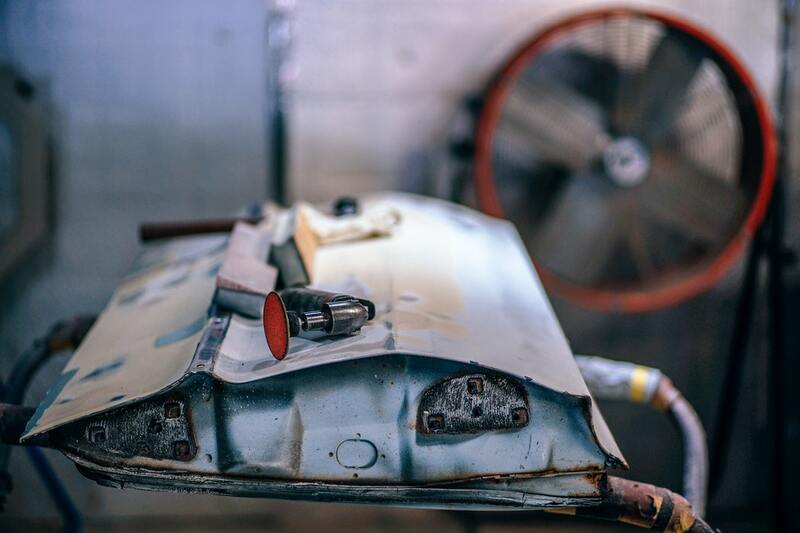 Opening your hood, you can look for where the liquid is leaking from mindful of how hot it can be; you can then repair the leak yourself by unclamping the leaking hose and putting a new one once you can see where the crack or hole is. Once your car isn’t turning on and the other accessories such as the radio, it is either that your battery or alternator is not working properly. With a multimeter you can test your alternator or battery to really know which one is dead by noticing the one that is not measuring enough power. Most of the time you may just need to only jump start your battery to solve the issue if you left your lights overnight. In order to have the engines of your car running cool, you would need to clean the cooling system and radiators. The car radiators normally build deposits or debris that can clog the cooling system of the car leading to overheating. You just need to perform regular radiator flushes in order to maintain the cooling system. Ensure the engine is cool before removing the radiator cap.